365 Daily Project, behind the scenes, learn, learning the basics, tips and learning the basics, UncategorizedFeatured2 Comments on So… you’re doing a 365? If you follow me on Instagram, you’ve likely seen this window… a time or two… ok, maybe a tad more… But with that stunning light, how can one resist? While I do have a great collection, it’s important to know that I have accumulated these babies over the last decade. I use each and everyone of these regularly. common mistakes, learn, learning the basics, my favourite things, tips and learning the basics, UncategorizedLeave a Comment on Zooms, Primes and Wide Angles oh my! Oh boy, the choices out there on the market for lenses. It’s quite overwhelming really. While I will admit that I own a few myself, I must say that I researched the heck out of them before taking the financial plunge. 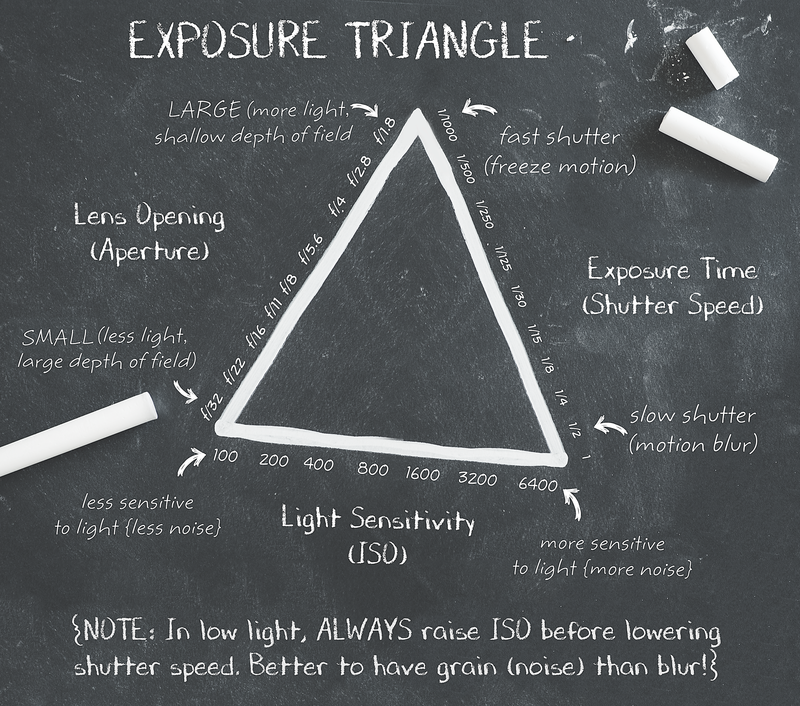 EXPOSURE TRIANGLE, learn, learning the basics, tips and learning the basics, UncategorizedLeave a Comment on First Half of Creativity.